New Guidelines for the Management of Severe Traumatic Brain Injuries: This course assists nurses caring for traumatic brain injury patients in understanding the physiologic factors leading to primary and secondary brain injury. Nurses will learn the main goals for and the most current recommendations regarding the management of severe traumatic brain injuries. The presenters are Blaine A. Winters, DNP, ACNP-BC and Craig Nuttall, DNP, FNP. 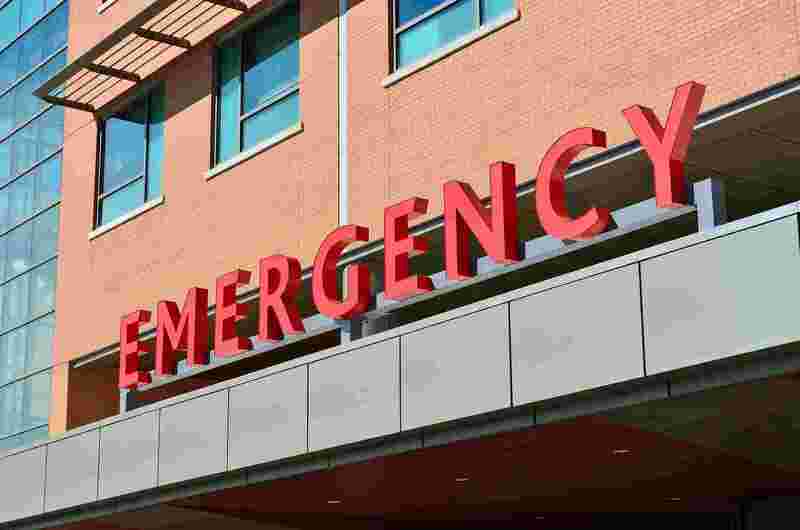 Learner Outcome: Upon completion of this course, the emergency department nurse will understand and apply the new guidelines for the management of severe traumatic brain injuries. ANCC Disclosure:The planners and presenters of this course have no conflicts of interest and there was no commercial support of this activity. The course will provide 0.85 contact hours of CNE, upon complete review of course module, successful completion of quiz, and submitting an evaluation. Course expires 1/29/2020.